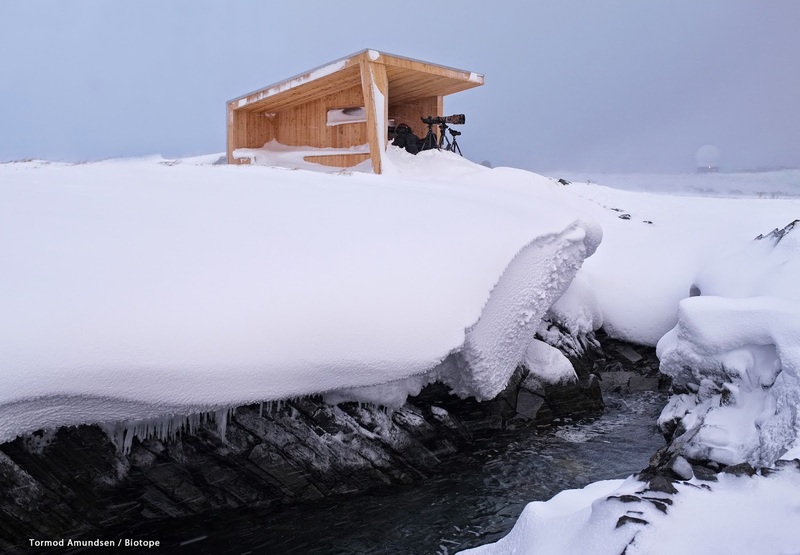 We have developed a series of unique hides and wind shelters catering to both birders and nature enthusiasts. 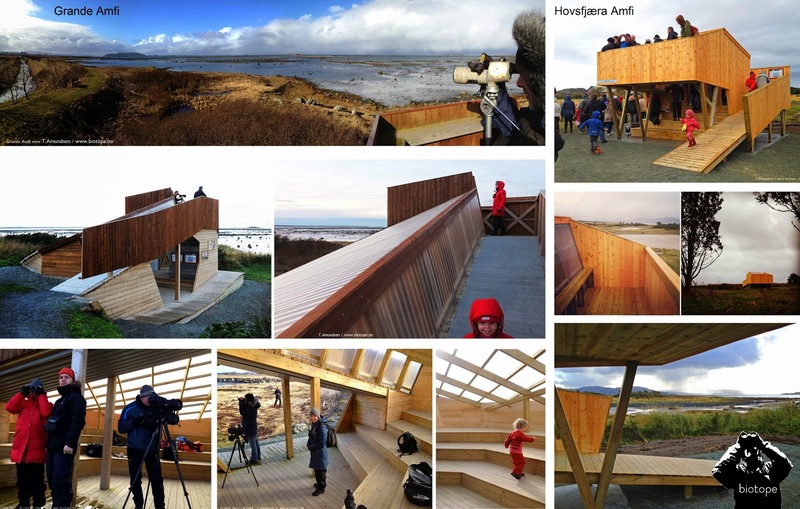 One of them is the Hornøya birdcliff birdhide and wind shelter. 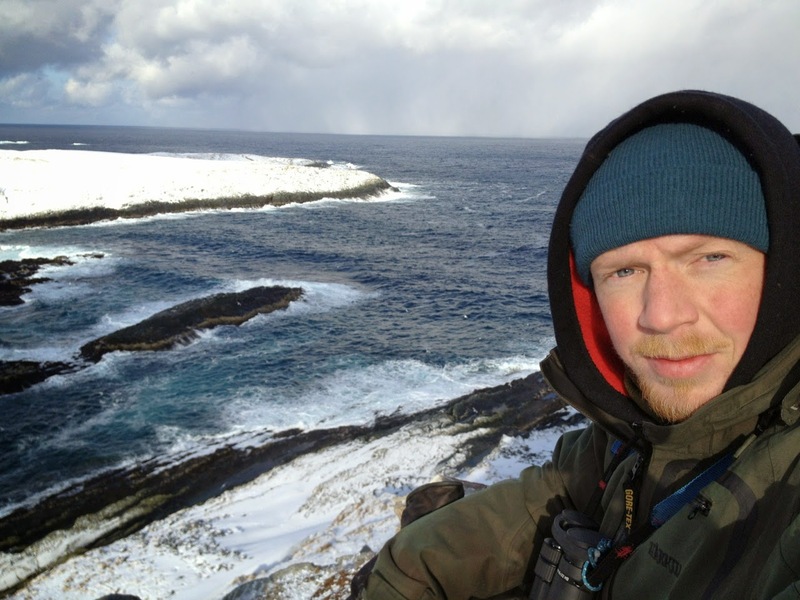 The bird cliff Hornøya in Varanger is a fantastic place. This is home to 100 000 birds, of a wide variety of species. It is one of Varangers most popular places to visit for birders and bird photographers. 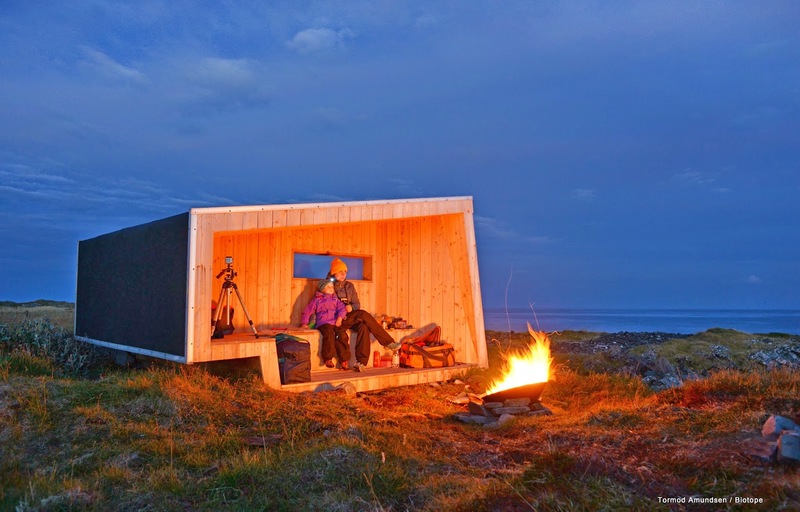 Here Biotope designed a bird hide that gives shelter from the arctic winds. The character of the site and insight in wind directions and sightlines informed the design of the hide. Our hides and shelters carefully balance the need for visibility in order to attract and concentrate human activities, the practical requirements of the visitors and sensitivity to the needs of the birds. 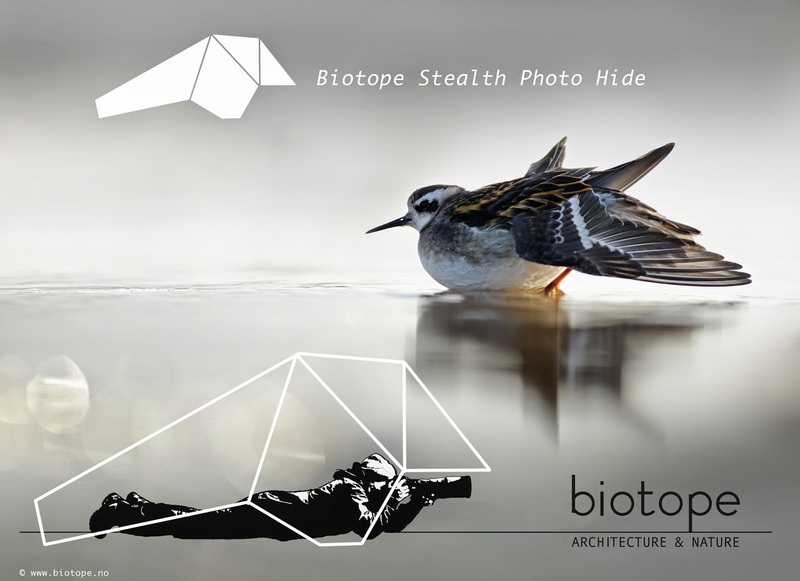 At Biotope we love bird and nature photography. When we are not inthe office designing new projects we are out in hte field birding or photographing birds. We chase the ultimate wildlife experience! Photo hides let you approach birds without scaring them. We design nature photo hides that are carefully adapted to the requirements of birders and nature photographers. We create prototypes and research new possibilities, always with the intentions of bringing nature closer. Feel free to contact us if you need a new hide built, or perhaps you just need a set of drawings in order to build one yourselves. We create niché-architecture, but we are also well aware that the architecture we design should be beneficial to local communities and the general public. Grandefjæra outdoor amphitheater and bird tower is a good example of a multipurpose facility. Here a ramp leads up to the tower section. Underneath we have designed a small amphitheater with enough space for a school class. It has great views of a tidal landscape and its rich bird life. The roof is transparent and create a bright open space. This is birding to the people. 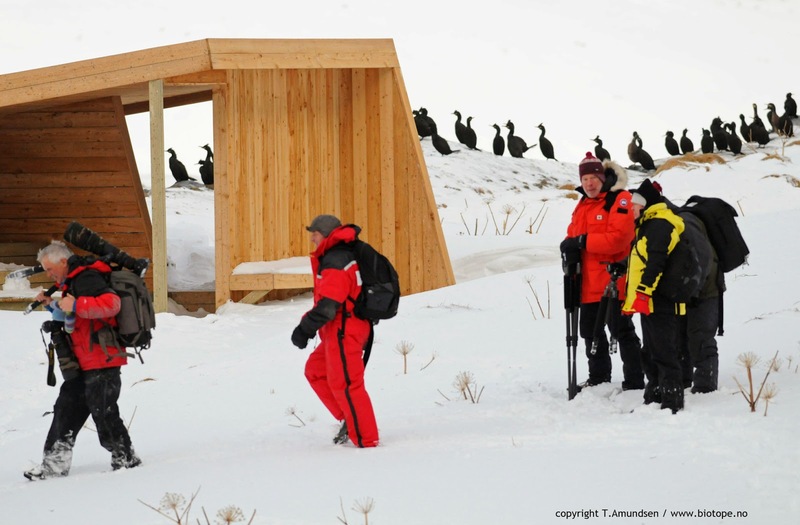 We are involved in several regional projects in Norway that focus on birding / birdwatching as a tourist attraction. In these projects we make large-scale analyses of a region by mapping all the best birdsites and develop architectural consepts for the various sites. 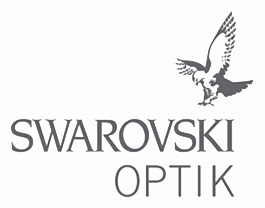 We also take much care in working with local companies and nature based businesses. 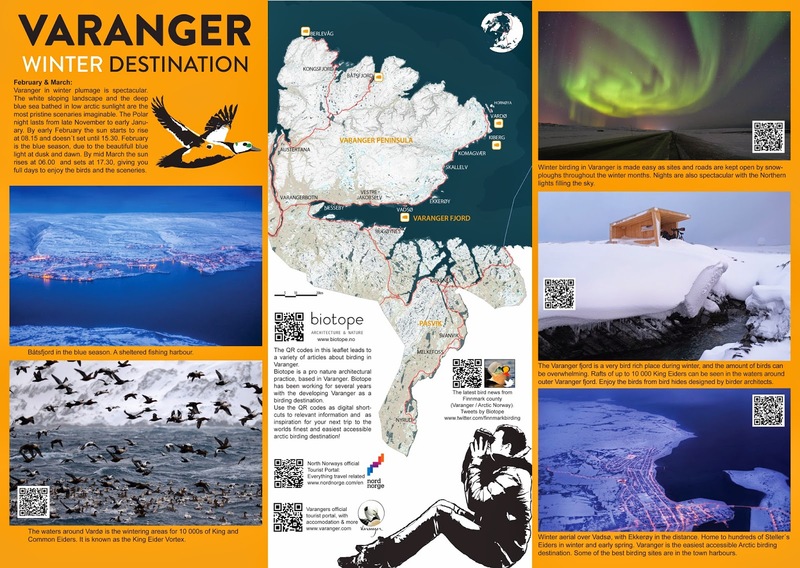 Some of our key work is in Varanger / Arctic Norway. This region is now being recognized as one of the finest birding destinations in the world. Within a few years birding has become a key part in Varangers economy and even an important part of the regions identity. This does not happen by chance. Firstly you need the natural qualities of the destination to be able to sustain a very rich and unique birdlife. Few places do. Then you need to present this to the a very specialized crowd of people worldwide: the birdwatchers - or birders as is the preferred term. 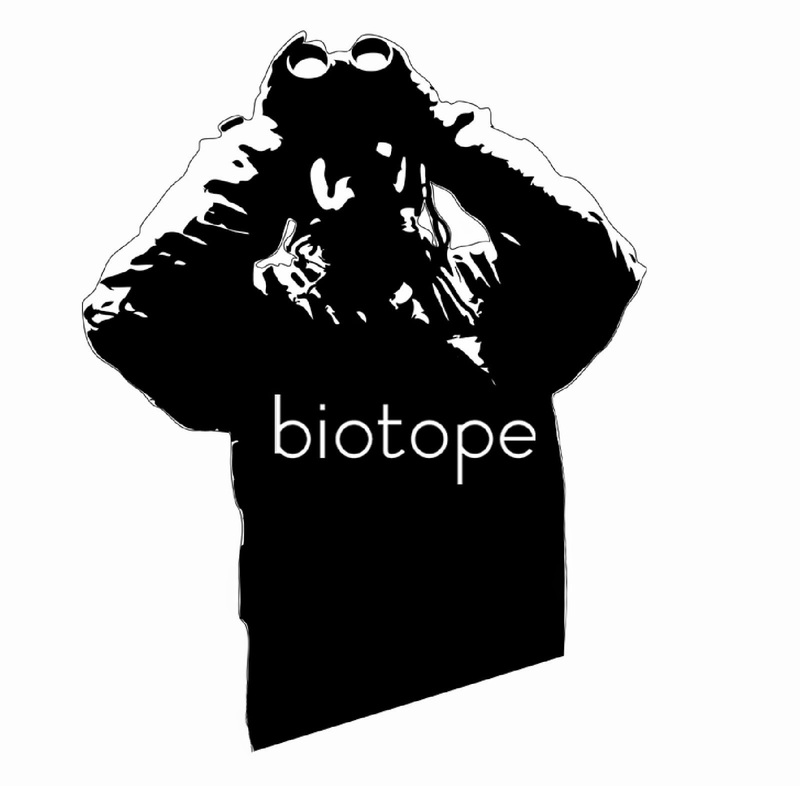 Biotope also make maps and design products, exhibitions and much more. If it involves promoting birds and nature, or any great nature destination we are in. Within the world of birders - the nature enthusiasts and professionals, there are far more biologists and naturalists then there are designers and architects. This is where the Biotope office have found a niché. 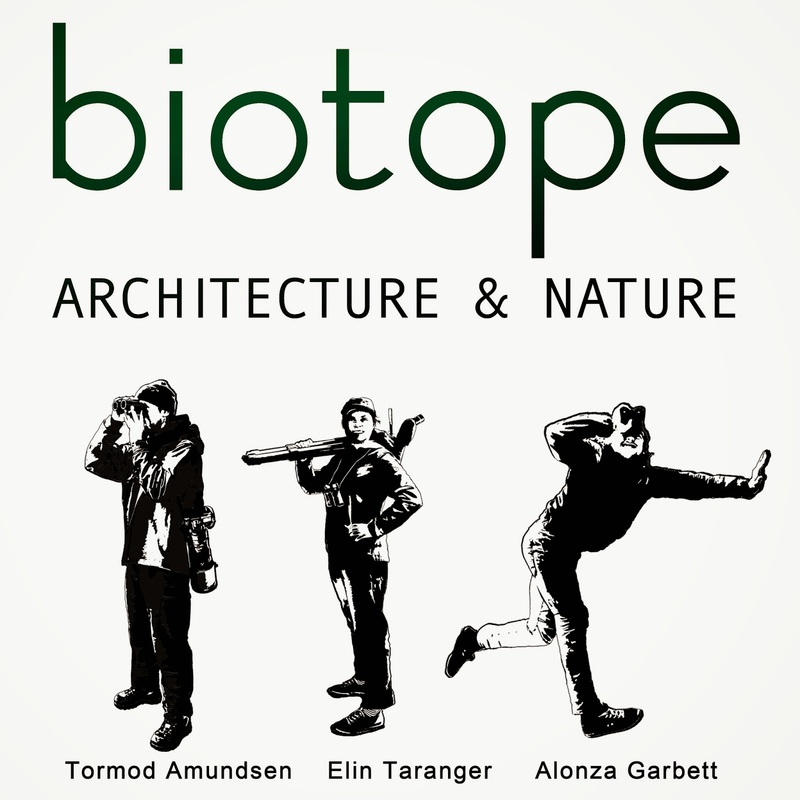 Biotope AS består av arkitekter og fuglekikkere Tormod Amundsen, Elin Taranger og Alonza Garbett. Biotope er basert i Vardø / Varanger, men utfører oppdrag over hele landet. 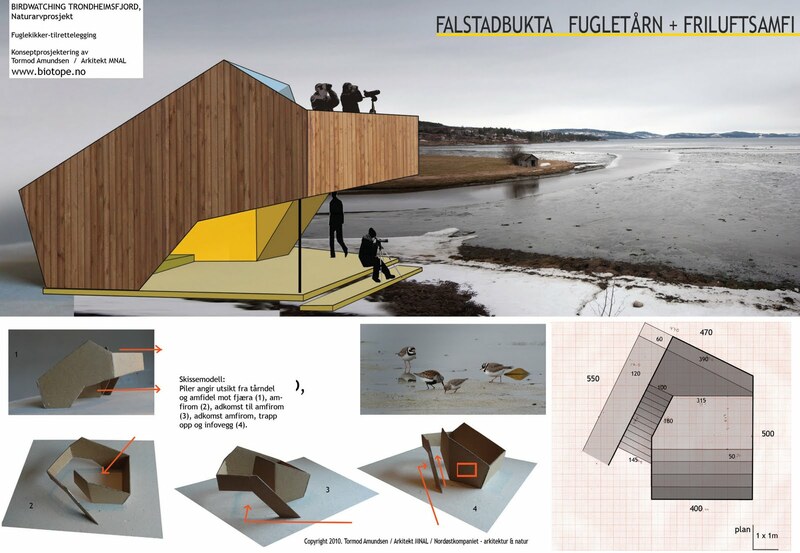 Biotope jobber innen den relativt smale arkitektur-nisjen natur- og fugleopplevelser. Biotope er Norges første og eneste " fuglekikker-arkitektkontor". Vi tegner fuglekikkerskjul, fugletårn, fotoskjul, utendørs amfiteatre, vindskjul, moderne gapahuker og andre typer naturtilrettelegging. Please feel free contact us if you have questions, or need a birder architect on a project.